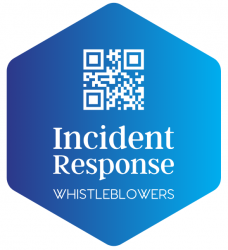 (1) Every public sector organisation must have in operation appropriate internal procedures for receiving and dealing with information about serious wrongdoing in or by that organisation. (c) include reference to the effect of sections 8 to 10. (3) Information about the existence of the internal procedures, and adequate information on how to use the procedures, must be published widely in the organisation and must be republished at regular intervals.